Though the carbonara and bolognese are wonderful, this restaurant is best known for exotic game. Chef's specials may include Texas antelope, ostrich with green peppercorns, elk with wild mushroom sauce, venison medallions and caribou. 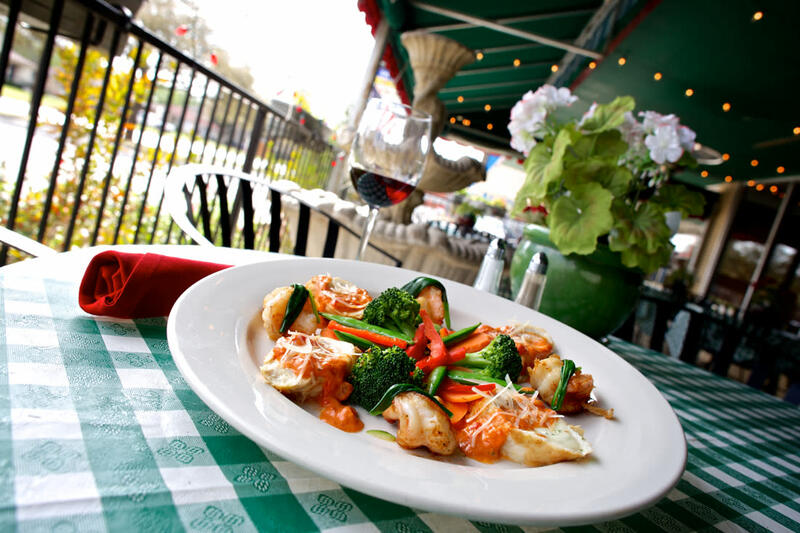 A variety of appetizers, pastas, entrees and salads are available for less adventurous diners.